A Unesco advisory body has recommended that the organisation reject an application for First World War memorial sites to be recognised as world cultural heritage. The application, which includes more than 80 sites, was submitted last year and was a joint effort between Flanders, Wallonia and France. The reason for the recommendation, reports Flanders News, is that Unesco should not glorify war by recognising cemeteries and battle sites as cultural heritage. Flemish minister-president Geert Bourgeois says that the intention was just the opposite and that more information will be submitted to Unesco. Flanders is in the midst of a 100th anniversary series of events recognising the First World War, much of it fought on the front line in the region. The events associated with the centenary have brought an even larger number of tourists to West Flanders, where such seminal sites, such as the Menin Gate, Tyne Cot and Essex Farm (pictured), are located. 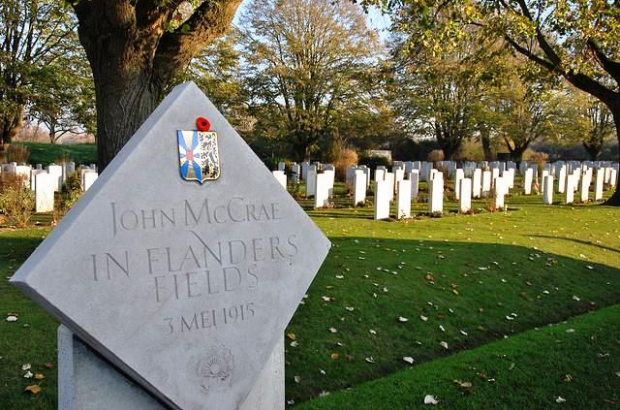 Ypres is an especially crucial city in First World War remembrance. Congenially known as “Wipers” by British troops, it was the centre of significant battles during the war, including the First and Second Battles of Ypres and the Battle of Passchendaele. Ypres is still a city dedicated to First World War remembrance and draws tens of thousands of tourists year-round.